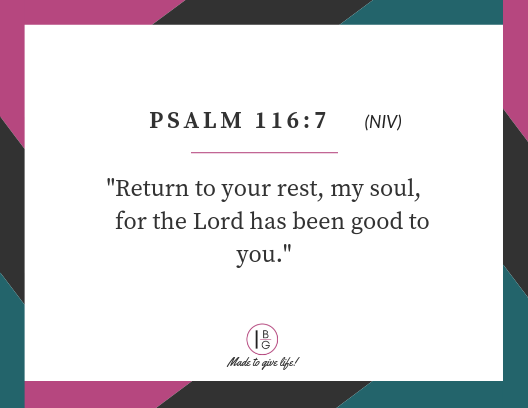 Do you have a biblical understanding of rest? 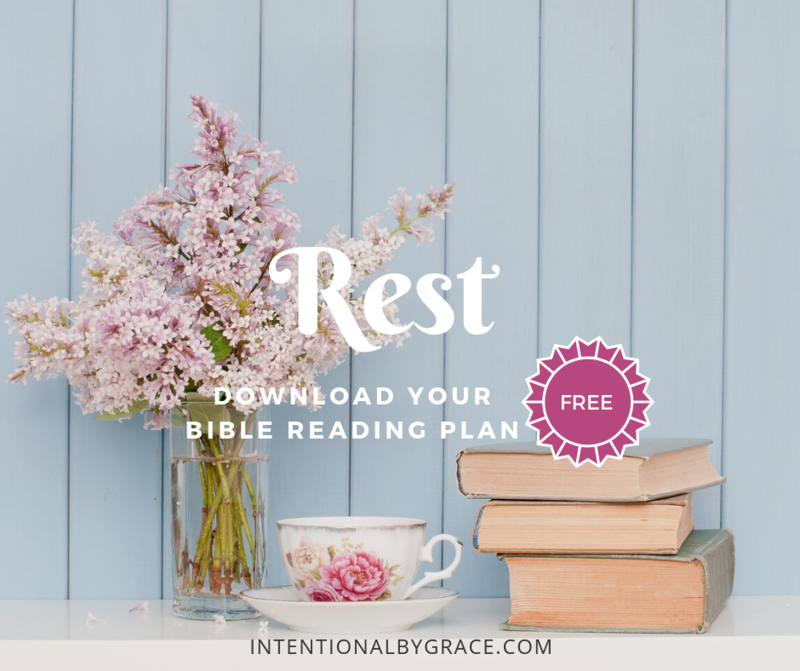 Download this FREE topical Bible reading plan and spend 21 days meditating on what it means to rest! I’m a go-getter, big-picture, goal-setting, glass-all-the-way-full kind of gal. But after my third child was born, I quickly realized that the pace I had been keeping wasn’t going to cut it anymore. 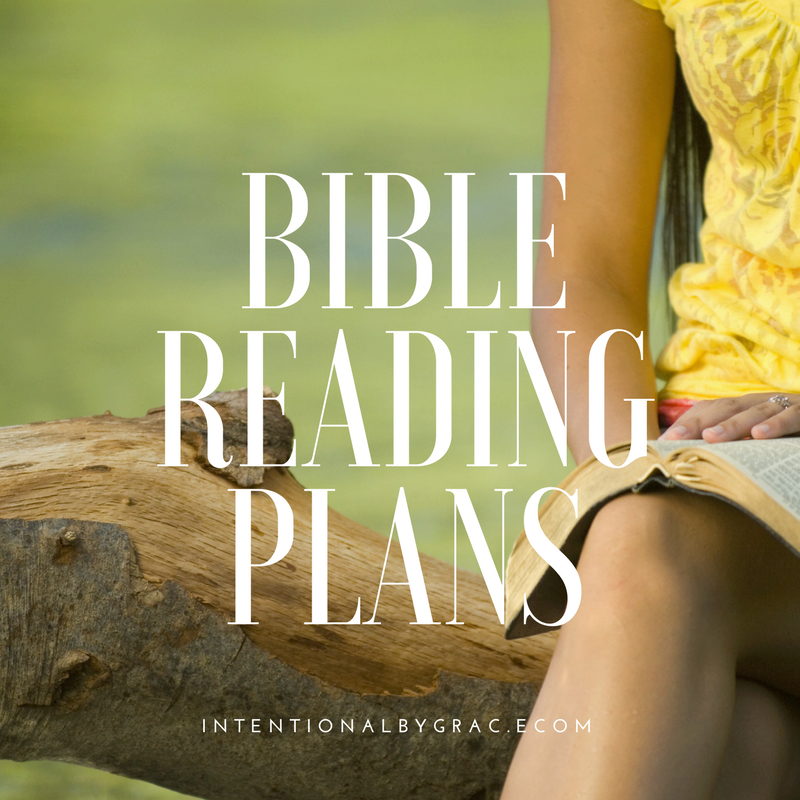 Creating monthly Bible reading plans is such a privilege. I look forward to creating each new plan because I get to study the Scriptures first. I get to read the Word and be reminded of who God is and what He’s done and what He’s going to do through His people as we seek Him. When the word REST continued to come to mind for the month of April, I got so excited because this is a topic near and dear to my heart. Rest is often something we give to God as our leftovers when in reality it’s a first fruit. If we aren’t resting in Him, if we aren’t abiding in Him, then nothing good comes from us. It’s only going to scratch the surface, but I know it will spark a desire in you to continue to develop your theology of rest and work. I’ve compiled 21 verses that focus on who God is, what He has accomplished through Christ, and what He wants to do through you as you rest in Him. With the help of my assistant, Ashley, we’ve put this together into a free printable that you can print off and stick in your prayer notebook or prayer journal. 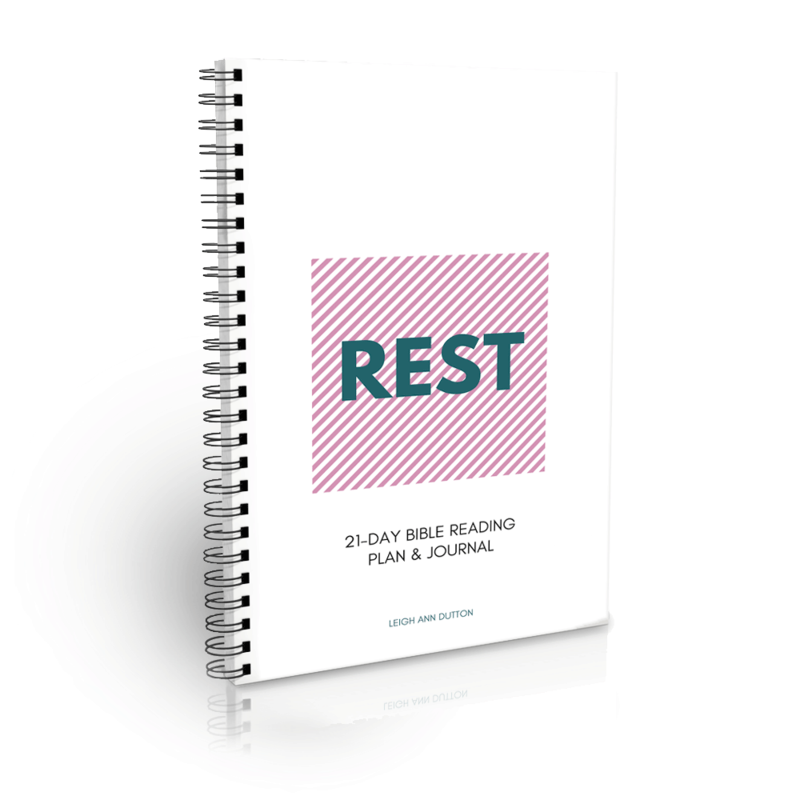 This 21-Day Bible Reading Plan will guide you through various Scriptures that are all tied to understanding rest. 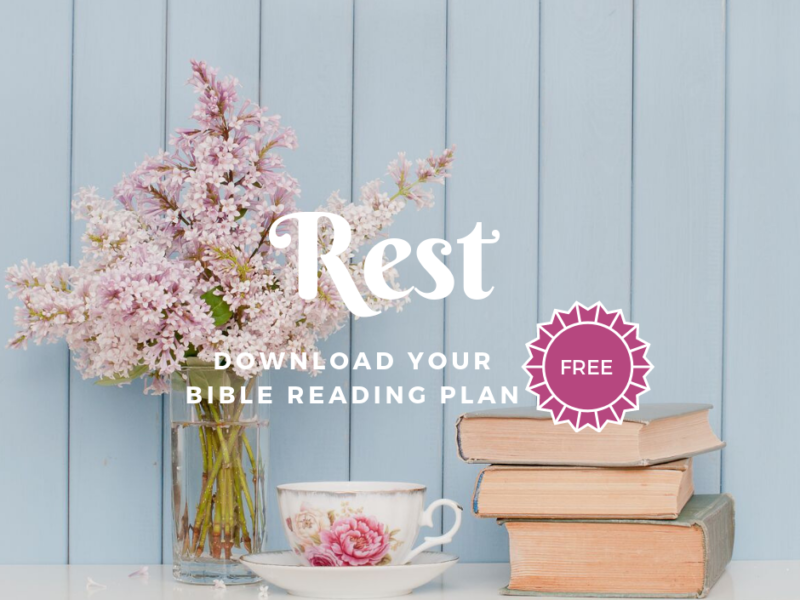 To download your FREE Rest Bible Reading Plan, enter your email address below and we’ll send it right over. Plus you’ll receive access to ALL of our subscriber FREEBIES (which is proving to be quite the selection!). It gives you question prompts and space to journal your own thoughts as you read and meditate on what God’s Word says about rest. PLUS a brand new feature – Scripture memory cards! 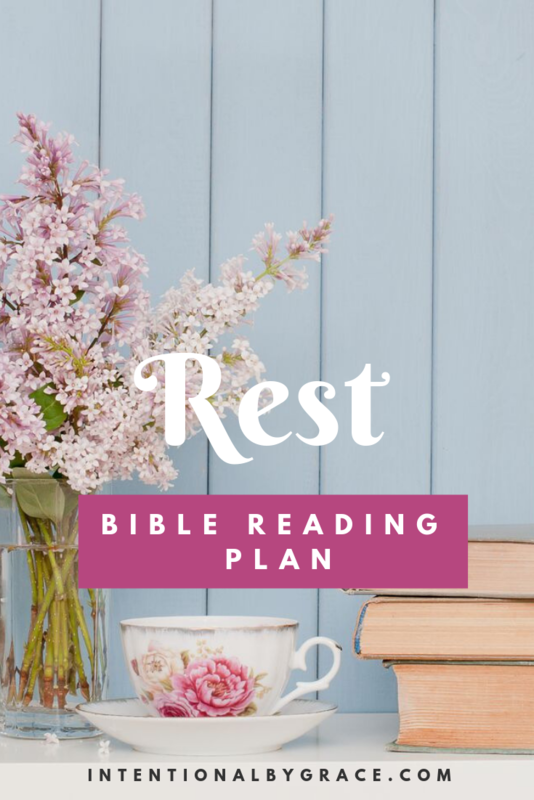 We want to provide the best tools to help you hide God’s Word in your heart, and for this plan, to learn to rest in Him. 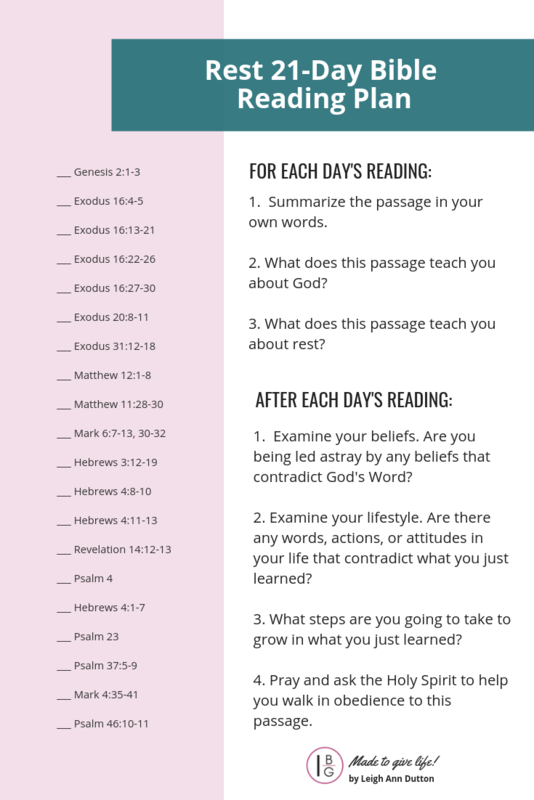 Click HERE to checkout the Rest Bible Reading Plan Companion Journal. To download your FREE Rest Topical Bible Reading Plan, enter your email address below and we’ll send it right over.